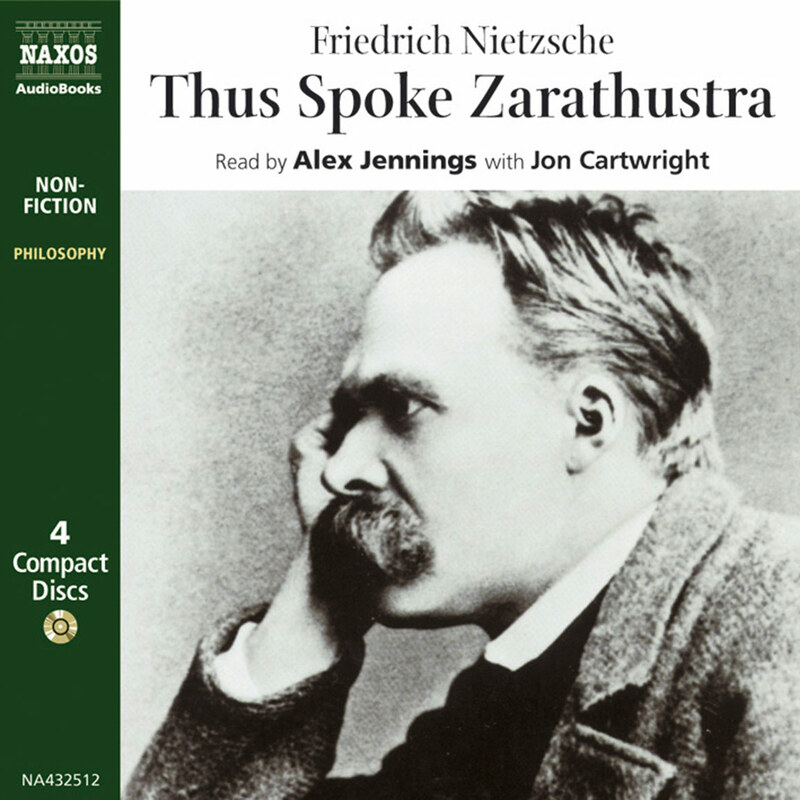 This is one of the most accessible of Nietzsche’s works. It was published in 1887, a year after Beyond Good and Evil, and he intended it to be a continuation of the investigation into the theme of morality. 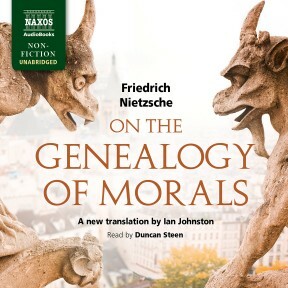 In the first work, Nietzsche attacked the notion of morality as nothing more than institutionalised weakness, and he criticised past philosophers for their unquestioning acceptance of moral precepts. In On the Genealogy of Morals, subtitled ‘A Polemic’, Nietzsche furthers his pursuit of a clarity that is less tainted by imposed prejudices. He looks at the way attitudes towards ‘morality’ evolved and the way congenital ideas of morality were heavily coloured by the Judaic and Christian traditions. Duncan Steen (a.k.a. Jinananda) was born in Bedford in 1952 and died in 2017. He was ordained into the Western Buddhist Order in 1986, and taught meditation and Buddhism at City Lit, the LSE and the West London Buddhist Centre, where he was also chairman. 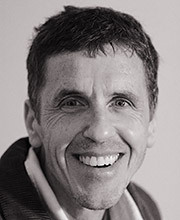 He is the author of The Middle Way, Meditation – The Buddhist Way and Karma and Rebirth – In a Nutshell (Naxos AudioBooks), and Meditating and Warrior of Peace (Windhorse Publications). He also edited for publication the lectures and seminars of his teacher Sangharakshita. 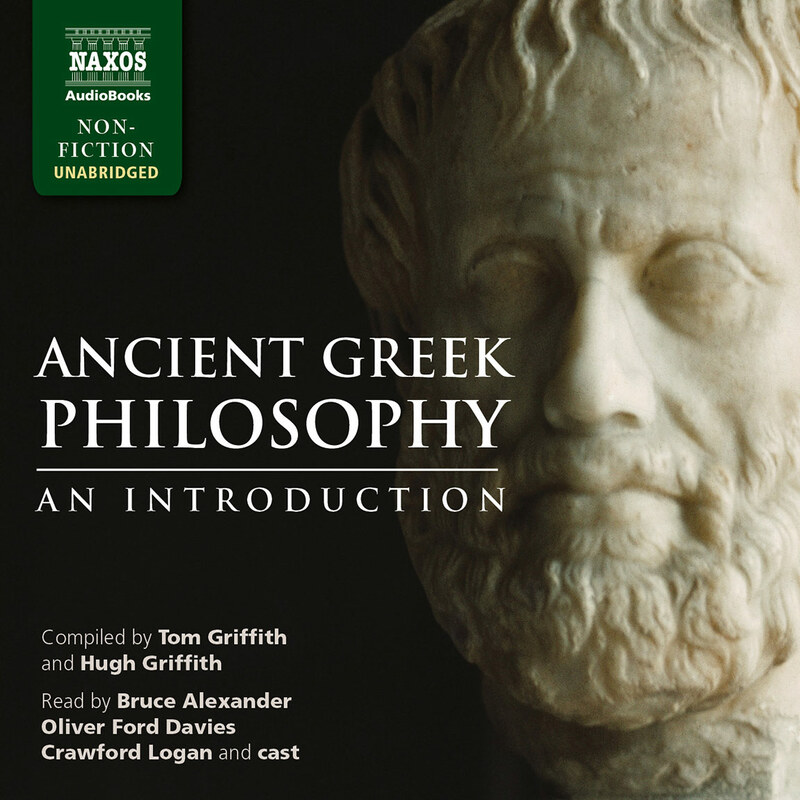 For Naxos AudioBooks, he read The Middle Way, Meditation – The Buddhist Way and Karma and Rebirth – In a Nutshell, as well as Nietzsche’s The Birth of Tragedy and On the Genealogy of Morals, and Marcus Aurelius’ Meditations. It is with sadness that we acknowledge the death of Duncan Steen (a.k.a. Jinananda). 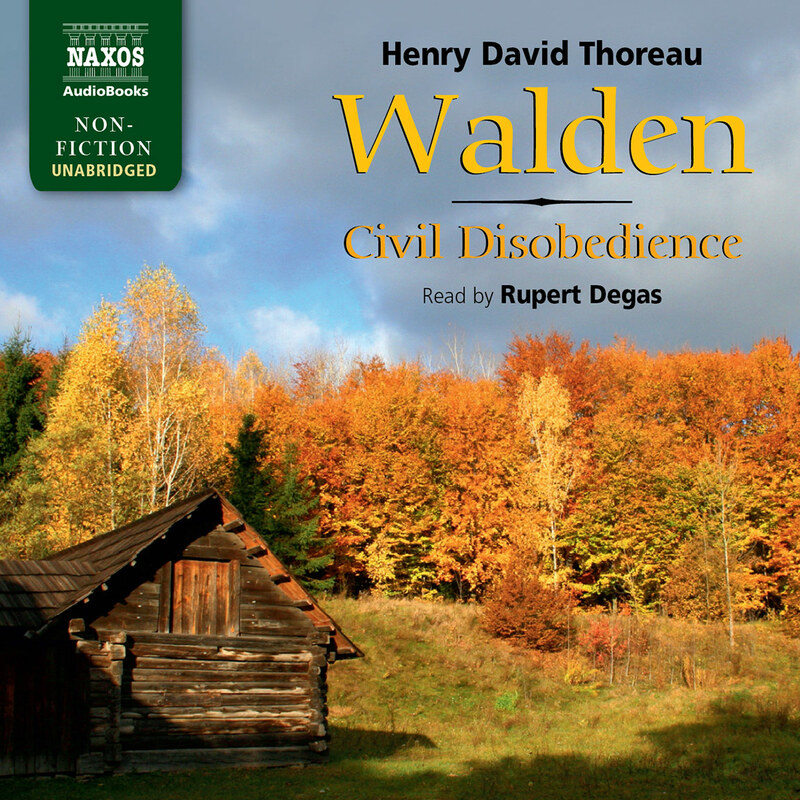 His 2010 recording of Marcus Aurelius’ Meditations topped the Audible.com non-fiction chart in December 2017 – the same month in which he died. Our sympathy goes to his family. Nietzsche is one of the great philosophers of the Western world. Unlike systematic thinkers who argue their points in simple prose, Nietzsche was a master stylist with a particular genius for crafting evocative metaphors. His ideas will startle and unnerve the listener. In this classic work from 1887, he analyses the roots of assumptions about morality. He is highly critical of the Judeo-Christian heritage and offers new directions for a proper – he would suggest healthier – moral outlook. Duncan Steen does well voicing this new translation by Ian Johnston. VERDICT: No academic library with a philosophy collection should be without a copy. Nietzsche’s perennial popularity and engaging writing style make this a good choice for public libraries as well. On the Genealogy of Morals: A Polemic (published in 1887) is commonly considered the most important and accessible work of Friedrich Nietzsche, the most provocative and challenging figure in modern philosophy. Here Nietzsche returns to a persistent theme running through many of his works: the endemic sickness infecting Europe as the result of a crippling faith in traditional Jewish and Christian morality (and in their successors, science and democracy). This tradition, he argues, for all its accomplishments, has reduced the best and the brightest hopes for humanity, producing a race of ‘slaves’ dominated by the feelings of an unhappy, mediocre ‘herd’. Hence, our valued concern with conventional morality is at a critical stage, for the thinkers we so applaud have failed to recognize what is really going on and, in the process, have deprived human life of its highest possibilities. Nietzsche’s assault on conventional moral thinking relies on three principal weapons. The first is his extraordinary style, which, for the most part, abandons any attempt at a systematic rational argument, but launches short, powerful assaults on particular philosophical problems and philosophers, often larded with dismissive contempt and humour. He is also fond of sweeping and very speculative historical generalizations, without any regard for carefully documented scholarship. And at times (although not so much in the Genealogy of Morals) he appears to switch his focus with bewildering speed. This rhetorical aspect of Nietzsche’s philosophy has always attracted some readers and repelled others (some of whom have questioned whether he should be called a philosopher at all). 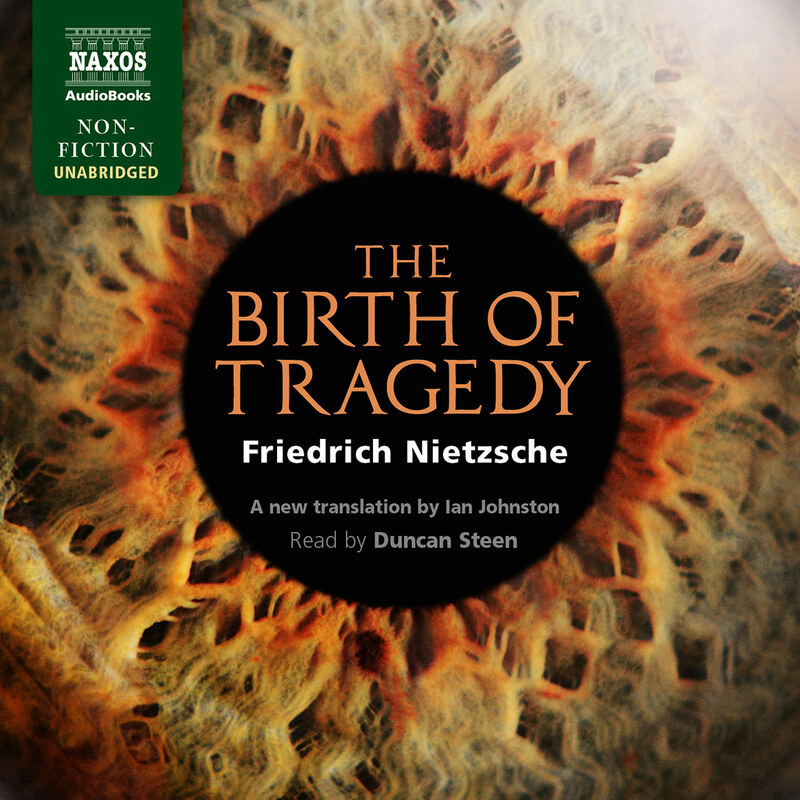 Nietzsche’s second weapon is his vivid historical imagination (hence the word ‘genealogy’). He repeatedly insists that those who have written about morality have failed to grasp the most important issues because they have had an inadequate sense of history. Here he strives to correct that failing by inviting us to see the development of our moral thinking in narrative terms. His purpose in so doing is clearly revolutionary, for to transform our understanding of something into a historical narrative is to rob that phenomenon of any claim to lasting value and truth. Just as Charles Darwin had made the term species nothing more than a historical label, a temporary description of something undergoing a constant process of change, so Nietzsche is urging us to see our morality (and the terms central to it, like ‘good’ and ‘evil’) as products of a historical process and hence without any essential truth. In that sense, the most devastating remark in the Genealogy is the following casual aside: ‘Only something which has no history is capable of being defined.’ It is important to note that the ability of history to undermine true claims does not necessarily depend upon the details of the history offered. The highly imaginative historical narratives Nietzsche offers in these three essays may well provoke important challenges, but what matters more than these details is the very notion that our moral thinking and even our moral language have a history and therefore are not and cannot be an insight into the eternal truth of anything. For Nietzsche is far more concerned to ‘unmask’ the fictional nature of traditional morality than to persuade readers that his particular narrative is the ‘truth’. To these two elements of his critique, Nietzsche adds a third: his amazing sense of the psychological complexities of the human mind, a prominent feature of the second and third essays. Here again, whether one agrees with Nietzsche’s analysis of human responses to cruelty or of the ascetic priest, one cannot leave his writing without a heightened sense of the psychological issues involved in moral thinking (vital concerns which have for too long been overlooked or dismissed, and yet which are obviously central to the arguments). 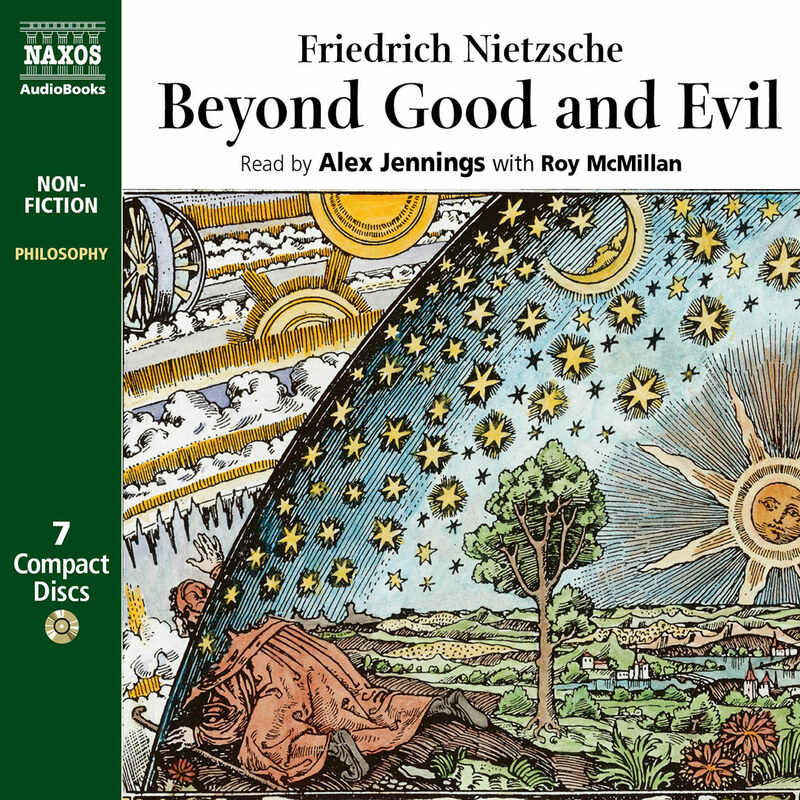 In his first essay, Nietzsche offers one of his most famous and fertile ideas, the transformation which took place when the weak and the powerless got their revenge against the strong and the powerful by an inversion of values. The strong had originally designated their own most prominent characteristics as ‘good’ and the lack of those qualities as ‘bad’. However, prompted by feelings of ressentiment and led by the Jews and the Christians, the weak inverted these values, declaring weakness and submission good and strength and power ‘evil’, thus initiating a struggle which has lasted a thousand years. This triumph of the slave mentality, Nietzsche argues, was a brilliant accomplishment, but fundamentally harmful to the human race. In the second and third essays, Nietzsche again seeks to unmask important elements of contemporary morality, including the notions of conscience, pity, kindness, and self-denial. With a combination of historical narratives and acute psychological observations, he argues that certain moral obligations arose from simple contractual arrangements between debtor and creditor. If we trace where these led, we can recognize the life-denying elements in our moral language and our system of justice, for these set up a despotic system (couched in morally sweet language) which enslaves us all. Similarly, the ascetic priest (Nietzsche spends some time exploring what the term might mean) – a person we have traditionally admired (whether as a religious or scholarly or scientific figure) – is merely a sick physician for a sick people. Nietzsche’s attack on conventional moral thinking and his repeated calls for stronger spirits to recognize the historical and psychological (and hence ‘fictional’) nature of our beliefs and to move beyond them attracted relatively little attention in his own time. But since his death in 1900, his work has had an enormous effect on Western thought – so much so, that his ideas are still central to any number of ongoing debates in philosophy, aesthetics, literature, and politics.